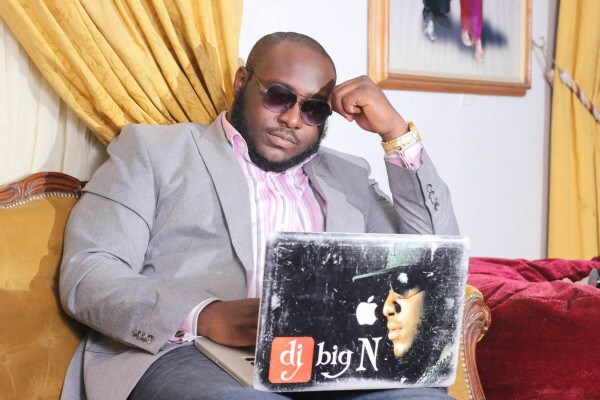 Mavin Records signee, DJ Big N has penned a multi-million Naira deal with popular alcohol brand, Skyy Vodka, according to reports. Wizkid Cancelled His Son’s Million Naira Deal And Accused Him Of Being Gay. The news has gone viralacross social media platforms and many mavins lovers have been excited about this news expressing their joy about the achievement of the ace DJ. The spread of the story is being fueled by a video showing the ace DJ speak of the brand in glowing terms.